It's the one day of the year when everybody seeks out an Irish pub, so luckily for our far flung diaspora, there's a pint of stout to be enjoyed to the tune of a Pogues album from Cahersiveen to Kathmandu. 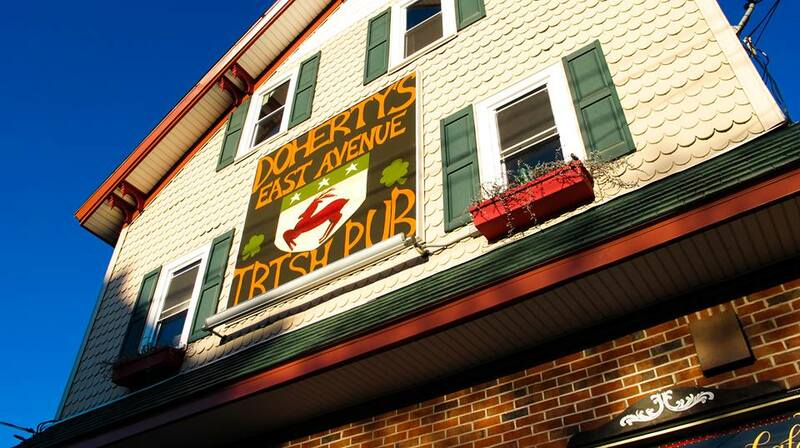 Doherty’s East Ave Irish Pub has a huge selection of beers, but the Irish welcome will make you feel all cosy if you're suffering from St Patrick's Day homesickness. You can always eat those feelings too; their brunch menu is epic and you can get pitchers of mimosas or bloody Marys for $7. 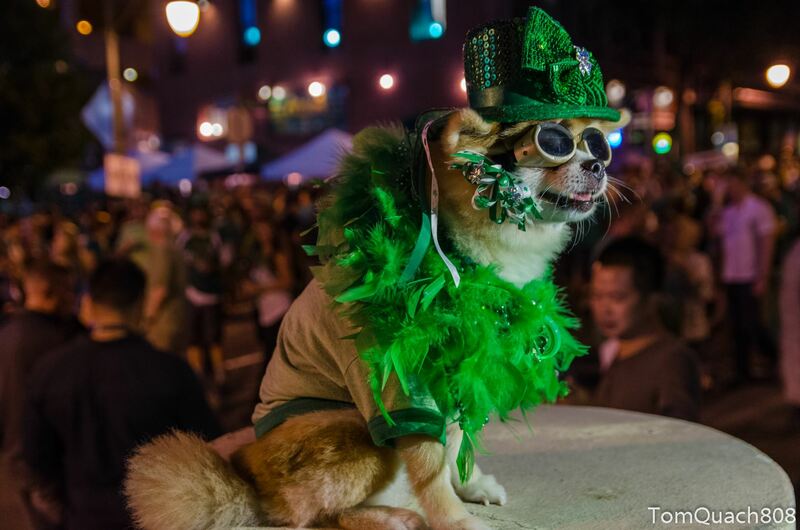 The only pub in the world where you're guaranteed to get lei'd on Paddy's Day, Murphy's Bar and Grill in Honolulu promises the 'grandest St Patrick's Day Party in the Pacific'. So popular is this particular bash that it's been running for 30 years. There's corned beef and cabbage on the menu for the day that's in it, but their fish and chips is said to be top notch too. Murphy's is the first Irish pub in Shinsaibashi. You can watch a match, sip a pint (they serve Guinness, Murphy's and Bulmer's) or stop by for fish and chips, a burger or (little off-brand here) an Aussie Meat Pie. 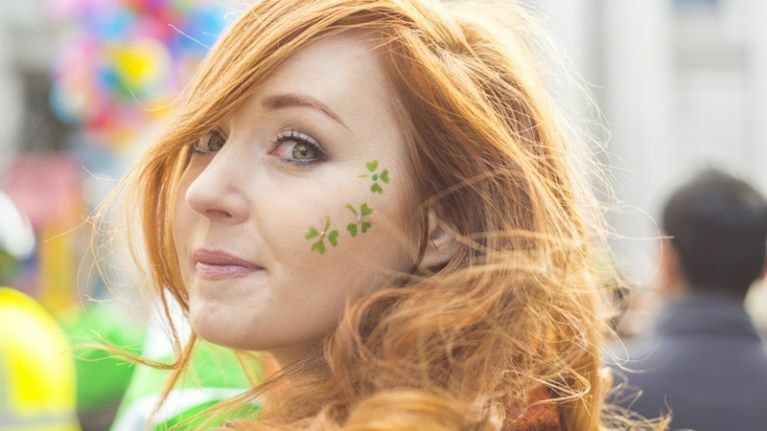 Open seven days a week, every day of the year and there's a Paddy's Day party on March 17. 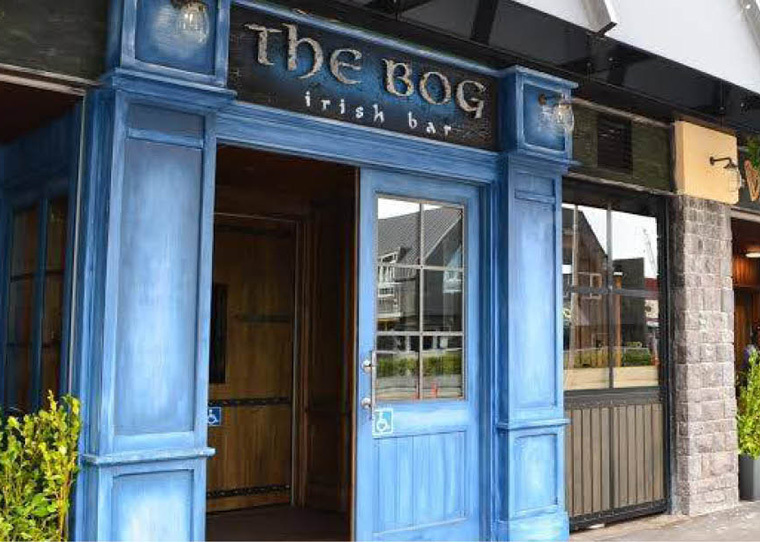 It might be the longest distance from Ireland, but The Bog Irish Pub in Dunedin celebrates Paddy's Day in style (they're currently running a countdown clock on their website and they offer a rewards club for Guinness drinkers). Doors open at 8am for a full Irish breakfast, with Paddy's Pirates kicking off the entertainment at 1pm. 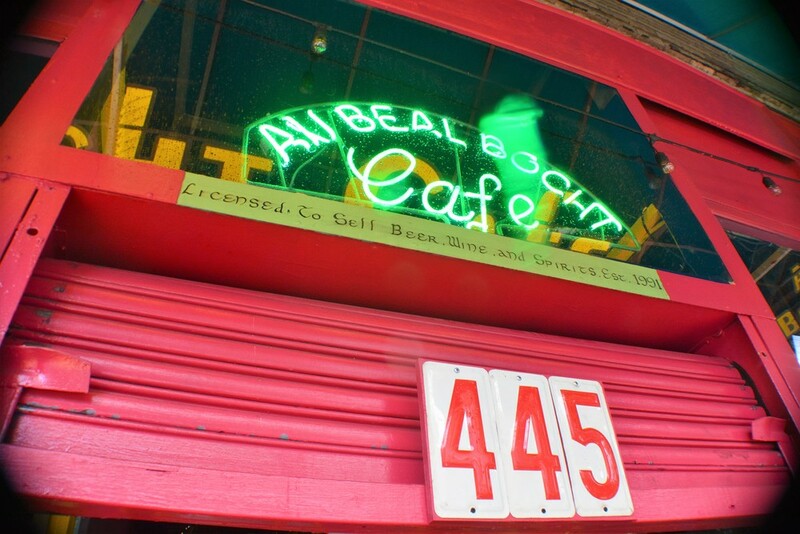 An Beal Bocht is one of the coolest Irish venues in the Big Apple. The Bronx venue is a hub of Irish and local music, poetry, comedy and theatre and home to the World's Shortest St Patrick's Day Parade. They also do a mean bangers and mash. Located on the idyllic tropical island of Gili Trawangan, Lombok, Indonesia, Tír Na Nóg is right on the beach-front, meaning you can raise a toast to St Patrick while feeling the sand between your toes. It may be a whopping 7644km from the Emerald Isle, but Nepal’s Kathmandu Valley is home to two Irish pubs, The Everest and The Lazimpat. Tourists warn the Irish stew on the Lazimpat menu isn't up to much but you can, at least, enjoy a can of Guinness before your hit the Himalayas. 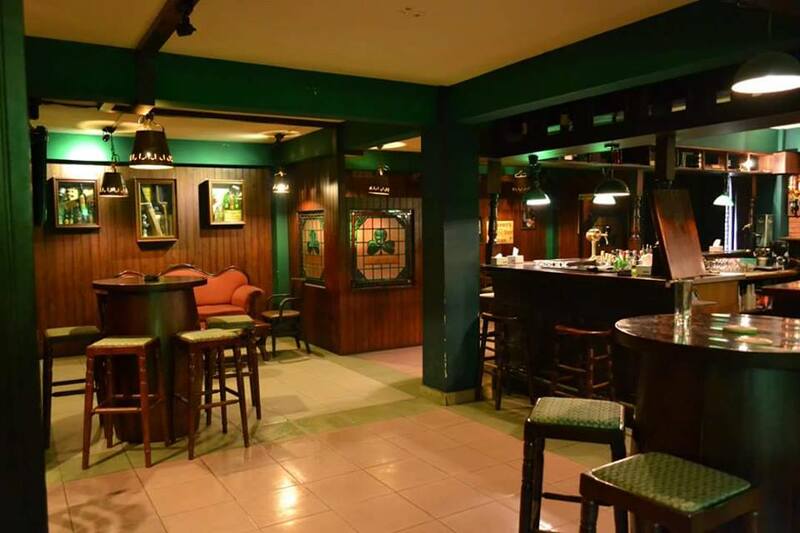 Have you discovered an Irish pub at the ends of the Earth on your travels? 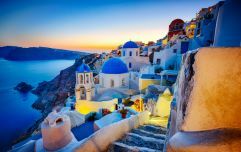 Let us know on Facebook.